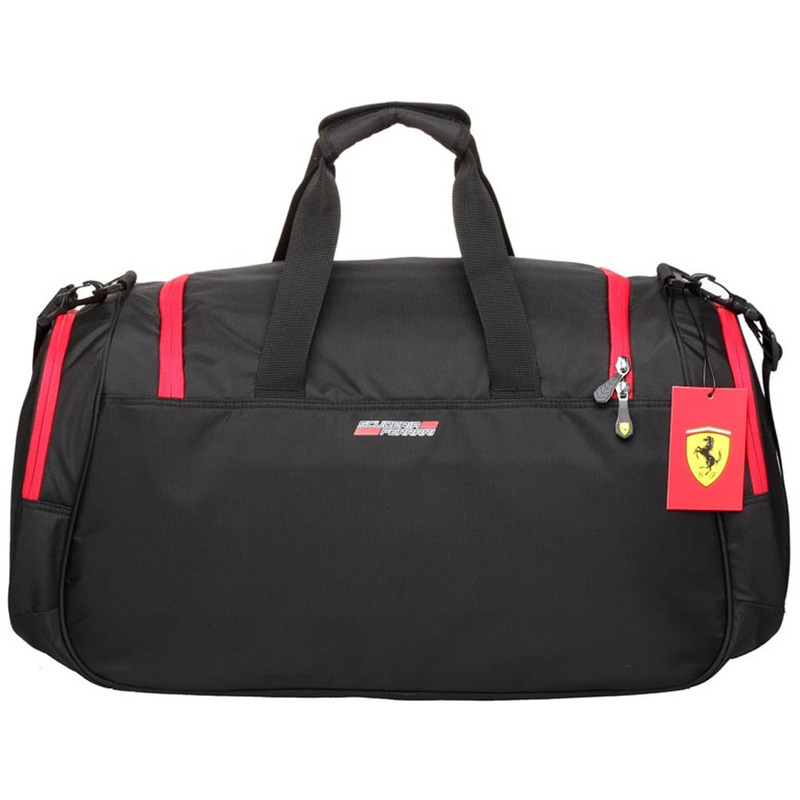 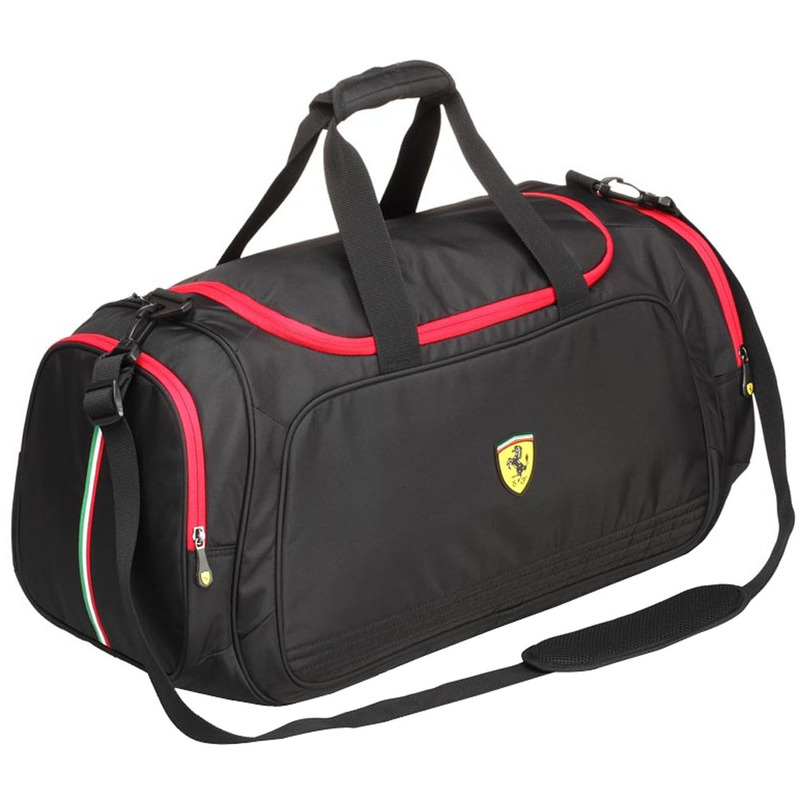 The Ferrari Active Sports Bag - Large is a versatile duffel bag that can hold your essential gear or traveling supplies. 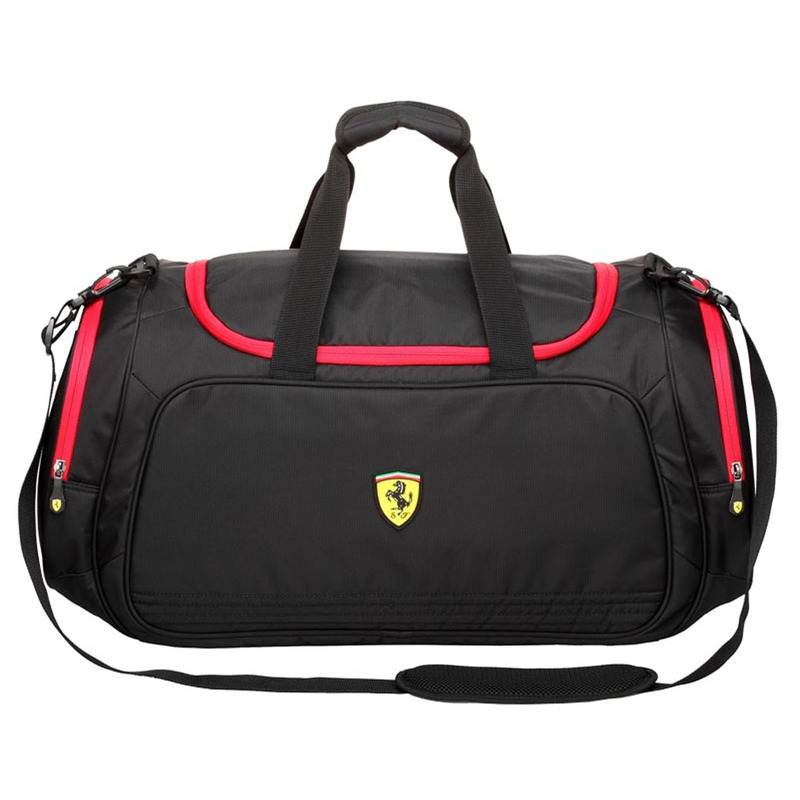 Perfect as a weekend / overnight bag, gym pack, gaming pack and much more! 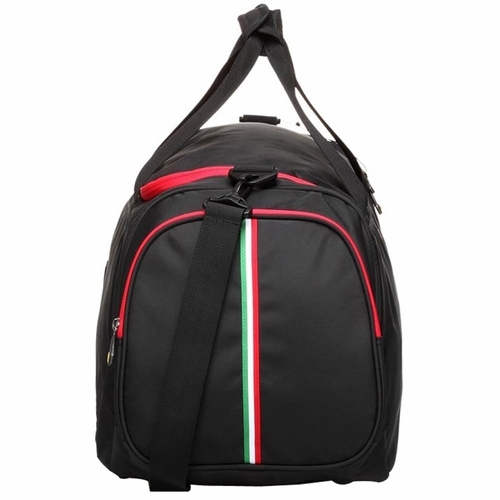 Comes with adjustable shoulder strap with non-slip shoulder pad to help carry heavier loads.